In this episode, we find out who has killed the most people, Jason Voorhees or Dr Harold Shipman. We also learn how Wetherspoons cook their eggs and Cory reads a chapter from Harry Potter and the Portrait of what looked like a Large Pile of Ash. 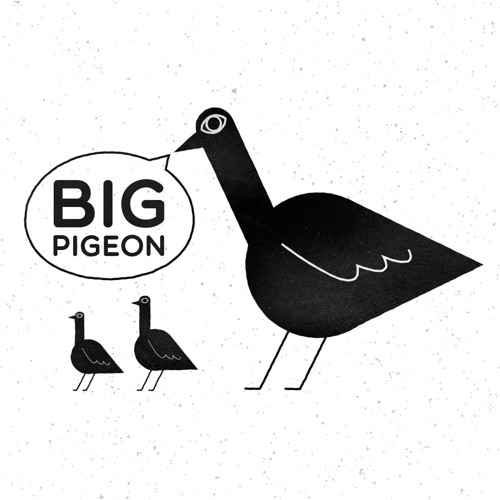 Follow us on Twitter - @bigpigeonpod Like us on Facebook - BigPigeonPodcast Visit our website for accompanying visual content - www.bigpigeonpodcast.com Also please rate us on your podcast device, it really helps us out. Thank you.